Customs officers at Helsinki Airport report worries over the quality of security inspections due to what their union claims is under-staffing. Helsinki-Vantaa Airport's customs workers and the Customs Officers' Union say they are concerned that staffing shortages are jeopardising the airport's safety and security. According to Helsinki airport workers, staffing problems there are so severe that some are only prepared to comment on them anonymously. "The biggest problem is that there is a massive staff shortage," one Customs worker said. "I'm certain we're missing smuggled goods. If there are only three people at work, then only one terminal out of three can be monitored." Airport workers are thinly stretched also because they have to handle other running affairs during their shifts. "There are also far too few drug-sniffing dogs at work here, for just one terminal at a time," another officer said. Customs officer Pauli Karjalainen agreed to be named. "Staffers have to do more, and customers have to wait longer for service," he said. The union says few employees are willing to discuss working conditions at the airport, but the Customs Officers' Union said it is well aware of the resource deficiencies, which have gone on for years. "We are worried about how surveillance employees are doing psychologically, and how these resources are being directed," union chair Jari Nieminen said. Nieminen said that the union has been asking the Ministry of Finance and Finnish Customs for an extended budget, to no avail. "Airport customs needs 10-15 new employees to be acceptably staffed," Nieminen said. The Helsinki-Vantaa airport's current employment rate in surveillance tasks is some 35 person-years. But after staffers working on incoming post and freight deliveries, only 3-5 person-years are devoted to monitoring human traffic. 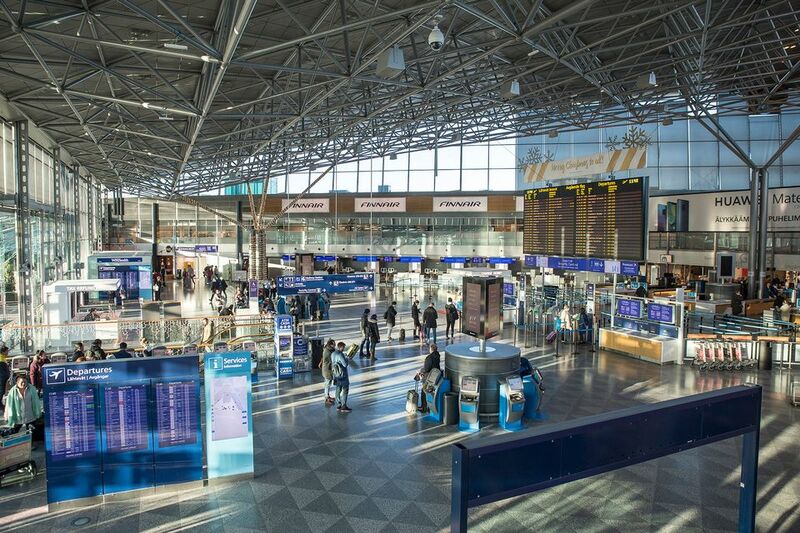 Some 46 million packages and about 20 million passengers pass through the Helsinki-Vantaa airport each year. In the face of criticism from both employees and the workers' union, Airport Customs enforcement director Mikko Grönberg said there are no problems with smuggled goods. "There are no leaks," he said. "The volume of traffic and cargo is so big that a few workers isn't going to make a difference. Our best bet is to invest in better surveillance technology." Grönberg had little to say of the claim that only one out of three terminals can currently be monitored. "What's important is that there is monitoring where it needs to be. We use a lot of new tech to save time to make risk analyses. Postal traffic is currently being automated." Customs has also collaborated with the Finnish Nuclear Safety Authority (Stukes) to develop a full body scanner to be installed at the airport. 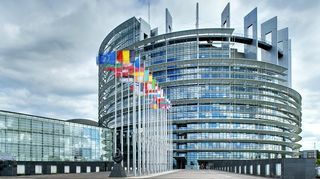 Legislation, however, stands in the way of the project, Customs said. The lack of resources at the airport Customs organisation is due to spending cuts going back about 10 years. Numerous employees have retired over the years, and new recruitment has only been allowed starting in late 2018. The Finance Ministry pays Customs an annual budget, which can be directed however the directors see fit. Customs director general Jarkko Saksa said that airport Customs has not suffered from the budget cuts, but has in fact fared better than other Customs units. "At the moment we are looking for two new employees," Saksa said. "Traffic has increased and there are new structures in the works, so we'll be needing enough personnel."